Now that the holidays have come and gone, there have been plenty of year in review articles, especially for the craft beer industry. Likewise, there have been several regarding predictions for the coming year about what so-called experts think will be happening in the industry. I’d like for this to be part of that discussion, but speaking specifically about predictions for South Carolina beer in 2014. Many of these are probably not very bold predictions. In fact, based on where the state is in craft beer growth, they’re all pretty safe. Over the weekend, River Rat Brewery, Columbia’s second post-Prohibition brewery, began brewing operations. That now brings the total of operating breweries in South Carolina to 15. And there will be more on the way this year. Within the next few months, several others will be coming to market – Seminar Brewing in Florence, Swamp Cabbage Brewing in Columbia, Swamp Rabbit Brewery in Travelers Rest, and Tradesman Brewing in Charleston. And these are just the ones we know about. It’s hard to know how many breweries in planning there are out there, as there isn’t any requirement to register or anything like that. So, a lot of what we know about these breweries usually stems from social media or relationships with owners. 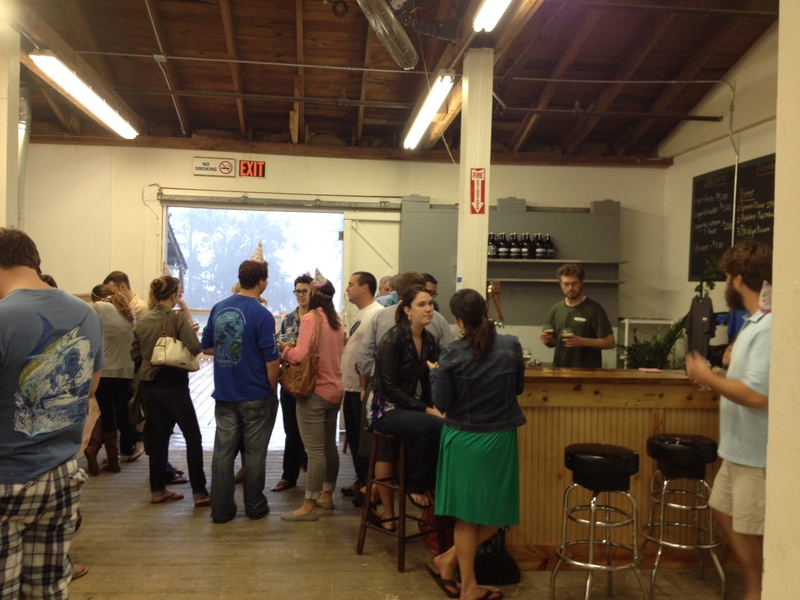 Over the weekend, we learned about Wooden Skiff Brewing in Hilton Head in this manner. That being said, I know of at least ten that are in planning. You can read about those here with any links that can be offered: https://beerofsc.com/breweries-in-planning/. Now, just because a brewery is on the list does not mean it will open. Again, these are breweries in development. Development doesn’t necessarily mean something will come to fruition. Look for this trend to continue. We learned not too long ago that craft beer is having a big impact in South Carolina (https://beerofsc.com/2013/12/18/craft-beer-had-254-million-impact-in-south-carolina-in-2012/). The most recent numbers say that the economic impact is slightly over $254 million ($254,273,000.00). And that was before the recent Pint Law was passed. Additionally, 2,909 jobs were reported. Per capita, the economic impact is $73.92 per person over the age of 21. With the new law, look for these numbers to continue to climb. Look for the number of breweries opening to also increase. 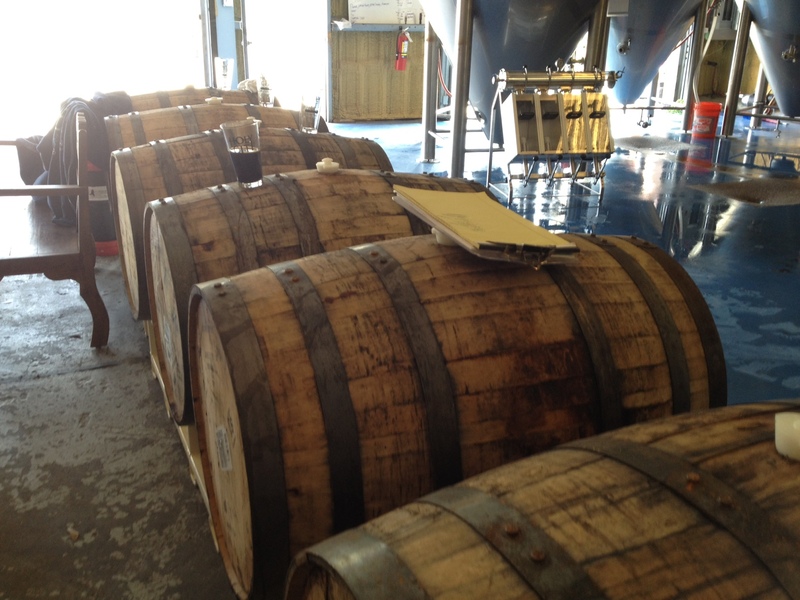 By the end of 2014, we’ll have at least 20 breweries operating in South Carolina. And that is probably a low estimate. We’ll also see further expansions. 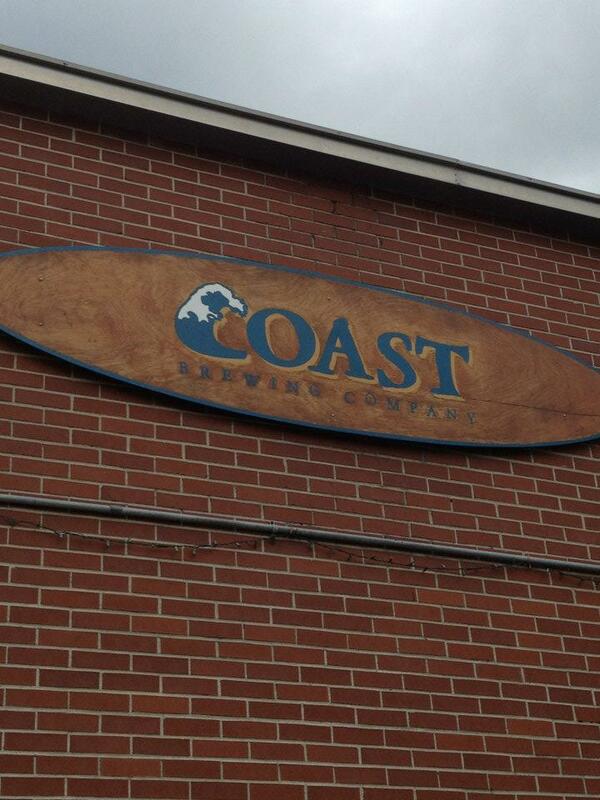 Look at Thomas Creek Brewery, Conquest Brewing, Frothy Beard Brewing, and Coast Brewing. All have recently expanded. Further expansions will occur this year. Holy City Brewing will have another expansion next month. More growth is coming. Growth won’t be limited to breweries either. Be on the lookout for more beer bars, more biergartens, more taps at non-beer bars, and more events celebrating craft beer, including beer weeks. Look for Greenville to join Charleston as boasting its own craft beer week this year. Call this more of a prediction of a national trend, but it is one that I think we’re also going to see in South Carolina as well. We’ve got some breweries in the state that make some amazing barrel aged beers and other big beers. And those programs are in no way going to fall off. In fact, all of them will continue to thrive. But, I think we’re going to see a lot more session beers this year. For those that don’t know what a session beer is, it is a lower-alcohol, but full-flavored beer that can be enjoyed several times in a “session” at a bar or brewery or at home. In other words, it’s not something that you would probably need to split with your friends. The recent release of Coast Brewing’s Type 1 pale ale is a perfect example. At 4.4%, it’s a low-alcohol beer, but is pretty aggressively hopped. It packs some flavor, but the alcohol isn’t overwhelming. With a clear influx of new patrons into brewery taprooms due to new ounce limits, session beers are also a great tool to grab some newbies to craft beer. I think that we’ll see more of these beers in South Carolina and nationwide. This number will probably also increase in coming years due to an increase in breweries, particularly of English style that focus on cask ales. While to my knowledge, none of the breweries in planning that are known of will focus on this, it won’t be surprising to see such a brewery pop up in the next 2-3 years. Last year, Charleston’s Holy City Brewing and Spartanburg’s RJ Rockers collaborated twice to make two great beers. RJ Rockers also collaborated with Charlotte’s NoDa Brewing on a beer. Westbrook Brewing teamed with Evil Twin Brewing on a beer. 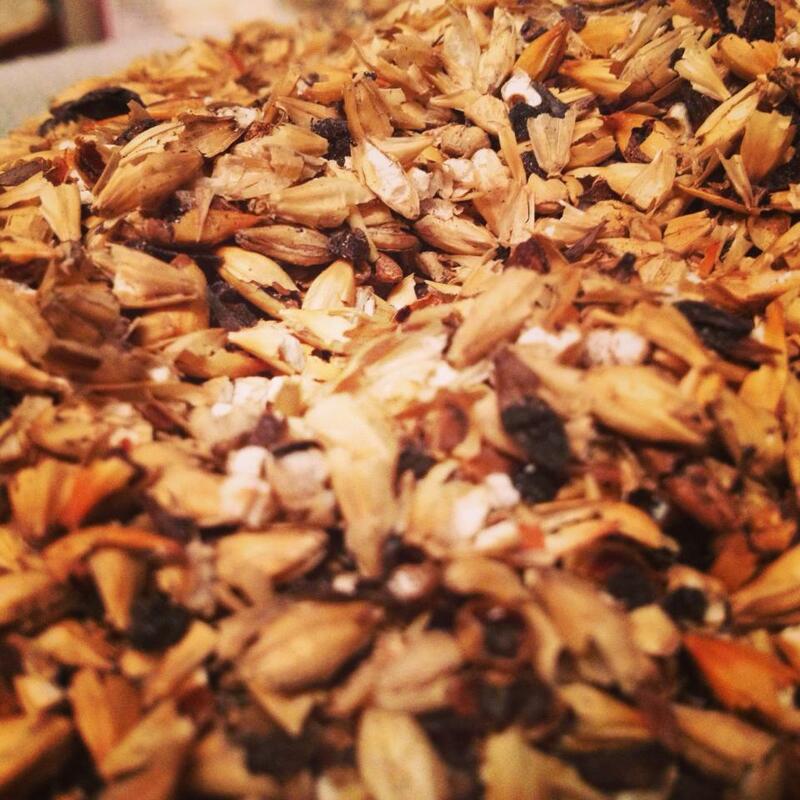 Conquest Brewing collaborated several times, most recently for the upcoming World Beer Festival in Columbia. This year, expect more. And these collaborations won’t be limited to just between South Carolina breweries. Look for some of the state’s brewers to be working with brewers from North Carolina and Georgia. You can expect these to start to pop up around the time of Brewvival in February. After a great year for the South Carolina Brewers Association, the future is bright. Patrons are flooding tap rooms. Breweries are opening. The public is becoming more educated on craft beer. But with so many new breweries opening, what does that mean for SCBA? Well, hopefully, it means more members. The Pint Law was a huge win for the organization (and the public). And that isn’t just true because of increased revenues from the taprooms. It’s true because in the next few years, more laws will need to be changed to accommodate the increase in breweries, patrons, and demand. The brewers will be a stronger lobby because of the money that they pull in and because of the public demand for their products. So, what does that mean in the short term? Well, it means that now is the time to begin preparing for that future. Look for SCBA to change its structure slightly this year. Look for it to try and bring all South Carolina breweries under its tent. Currently, there are some outliers that aren’t members. Also look for it to create a board of directors. I get asked a lot about what the next big piece of legislation that SCBA will focus on will be. The truth is that I don’t know yet. A lot of our breweries are still getting used to the Pint Law and all of the pieces that go with it. In the near term, the priority is making great beer and educating the public about it so that future trips to the General Assembly will continue to get easier. 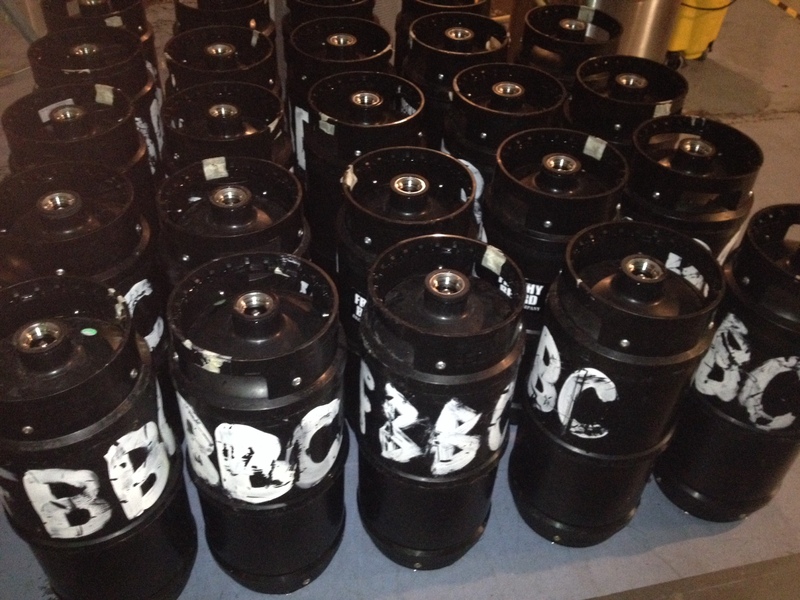 But keep in mind that the influx of new breweries will also reshape SCBA as to what its future priorities might be. As for this year, I believe that the priority will be organization of existing breweries and incoming ones so that when it is time to make another legislative push, we’ll be all ahead full together. So, some pretty safe predictions for this year. The bottom line is that all together, these predictions mean that we’ll continue to see big growth in South Carolina for craft beer this year and going forward. What are your predictions?